The Strip Plastic Side-Zip Blank was designed for the display and protection of convention cards on outer garments. It is also useful for displaying a license to fish. 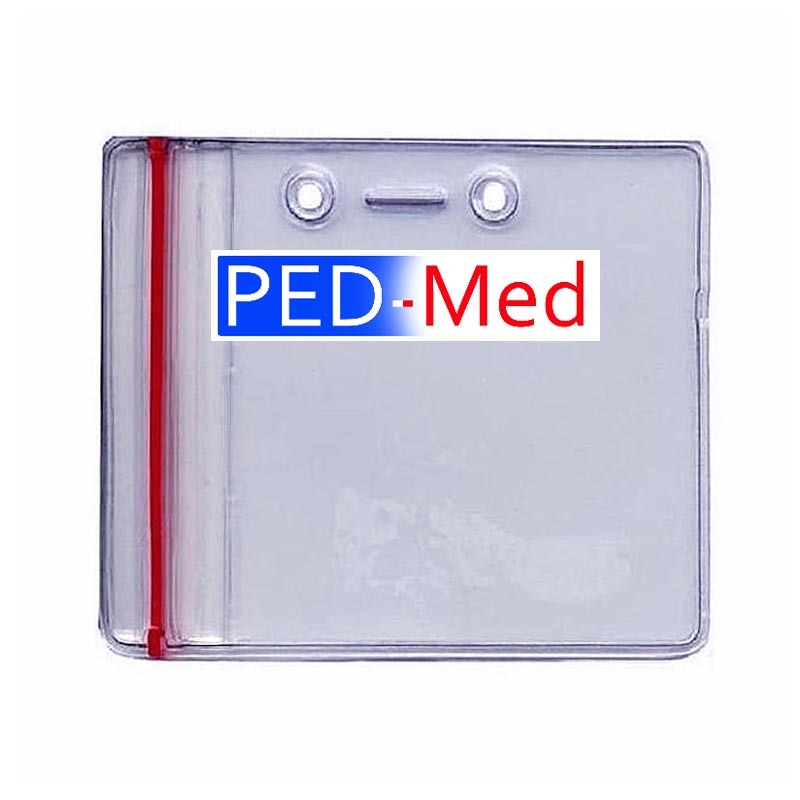 This item is made with transparent flexible vinyl plastic for 3 5/8"W * 2 ½"L cards. Bar code scannable. This item is available in Side-Zip access. The Strip Plastic Side-Zip Blank, For 3 5/8"W * 2 ½"L Cards. Please see the list base selling price above, following quantity breaks, applied discounts, special sales price to the right. For quantities greater than or equal to 1500 units, contact us for a net quote. Be sure to visit our Factory Site and close to return.